Back to School Shopping has started with some AWESOME Freebies! 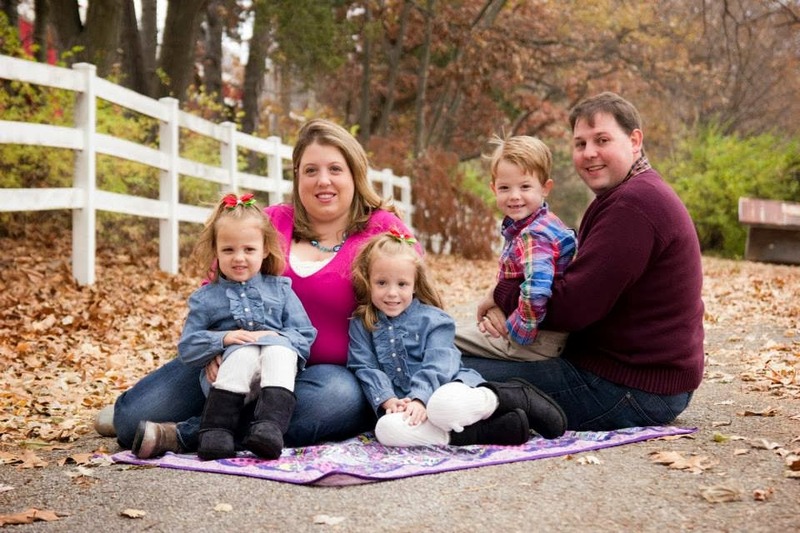 Grab the July 6th P&G Coupon Insert. Its there that you'll find a $1 off any 2 Five Star Product Coupon. 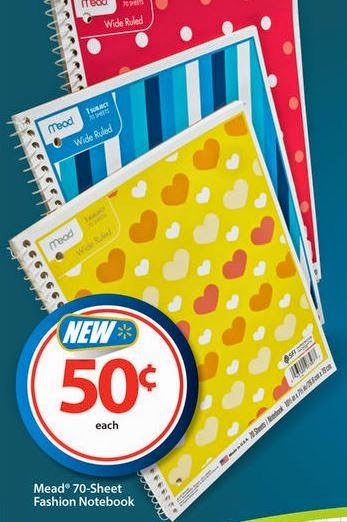 You can use this coupon to snag FREE 70-Sheet Mead Notebooks at Walmart .For more of the lateest deals & greatest steals, stay tuned to The Coupon Centsation on Facebook.